State governments have a lot of opportunities around video content, and are taking advantage of it. Meetings, from committees to interim task force debriefings, can be streamed to expand reach and participation from communities on a broader level. However, when presenting this content, the question of accessibility comes into play, and with it the inclusion of closed captions. Late in 2016, the U.S. Department of Justice was looking to revise the Americans with Disabilities Act Title II regulations. A possible outcome was to establish requirements for making services, programs or activities offered by state and local governments to the public via the Web accessible. The reason for this belief was that the 2010 update stated: “The Department intends to engage in additional rulemaking in the near future addressing accessibility in these areas and others, including next generation 9–1–1 and accessibility of Web sites operated by covered public entities and public accommodations.” However, this was not reflected in the 2016 update, putting an indeterminate timetable on captions possibly being required in the future. However, some states have already adopted regulations on their own requiring captions for online video on state web sites. For those paving the path toward captioning now, before a requirement goes into law, this article presents closed captioning best practices for state governments. 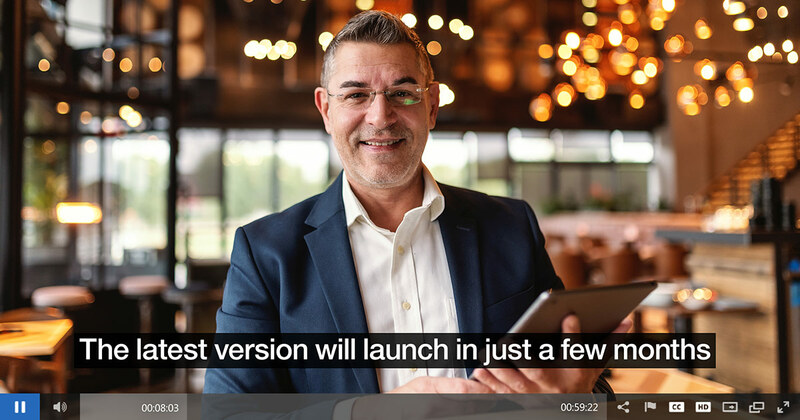 This entails formatting and judgement decisions, along with ways to scale the actual creation of captions as well for both live and on-demand content. If you would like to learn more on this topic be sure to download this white paper on AI Closed Captioning Services for Local and State Governments as well. Out of 1,512 corporate executives, 81% describe online video as an effective tool for communicating work-related information. That’s an undeniable movement toward video within the enterprise… but what are they using it for? What manner is video being deployed that executives are seeing value in? This article spotlights prominent enterprise video use cases to explore inside your own company. It also highlights major case studies for several of them for further inspiration. 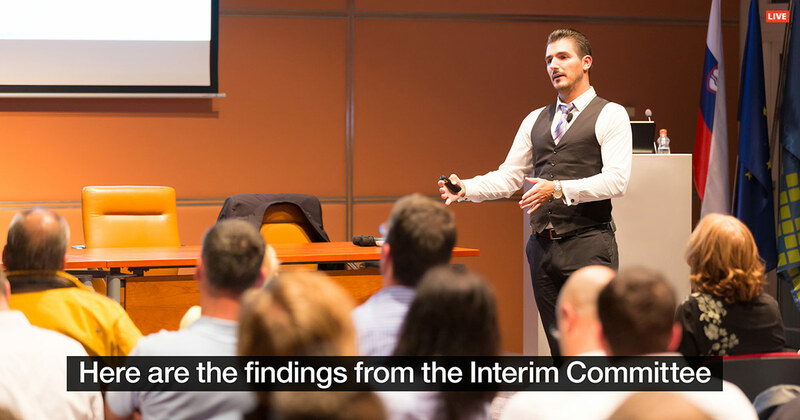 If a downloadable version, focusing just on use cases, is preferred, download Using Video for Internal Corporate Communications, Training & Compliance white paper. Interested in attracting huge audiences with your video content, be it a sports game or a large scale enterprise town hall? Worried about how a delivery infrastructure might handle it? The live streaming market has continued to mature. We’ve come a long way from 1995 when RealNetworks streamed the first baseball game or when Seattle’s Paramount Theater placed the first symphony online. As that market has matured, the desire for improved performance has increased in tandem. One method of achieving that is moving beyond a single point of end viewer distribution. Rather than rely on a single network or CDN (content delivery network), organizations can achieve mass scale through utilizing a multi-CDN approach. This article addresses the benefits of utilizing multiple CDNs for video delivery, use cases and discusses an enhanced software defined approach for improved delivery. If you want a deeper dive on this topic, download this Scaling Video Delivery to Reach Massive Audiences white paper. As smartphones have advanced, more and more people are reaching for their phones to record and share video content — even in the business world. 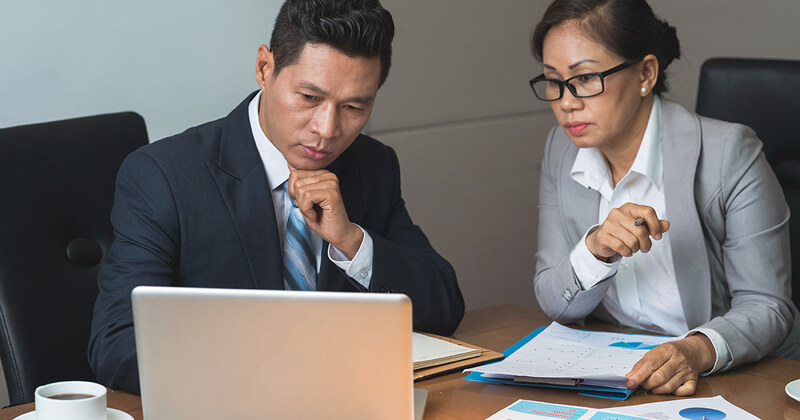 From capturing some trade show footage to an impromptu interview with a product expert, there can be a variety of use cases that might prompt something to be captured from a smartphone for enterprise use. But is it possible to create quality videos using just your iPhone or Android device? 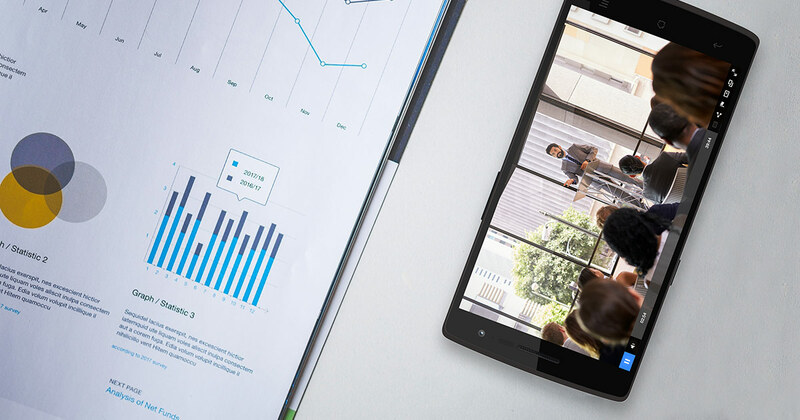 We’ll cover some tips to help you shoot better enterprise video with your phone. As a result, this will set up you or others in your company to be better prepared to capture something that looks high quality right from your phone. 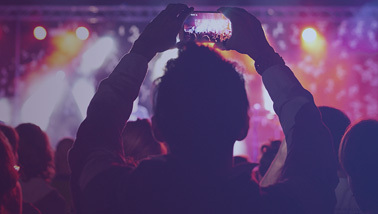 If you are planning to use your phone to do a live broadcast, also be sure to download our 5 Pro Tips for Live Video Production datasheet as a guide. The live stream video begins, and the carefully prepared speaker begins addressing an audience of thousands of viewers. 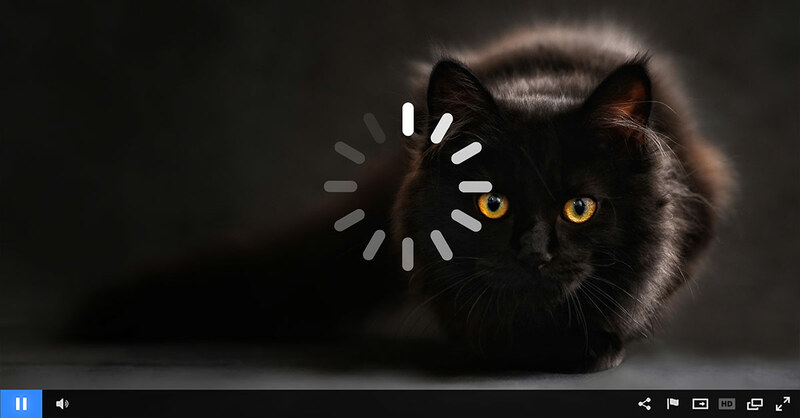 The presentation is going smoothly until, just a few minutes into the opening keynote, the video freezes. Some viewers sound the alert in the chat window, others try checking their own connection. But many viewers have left: On average, one in five viewers will immediately stop watching a stream with poor video quality and never return. 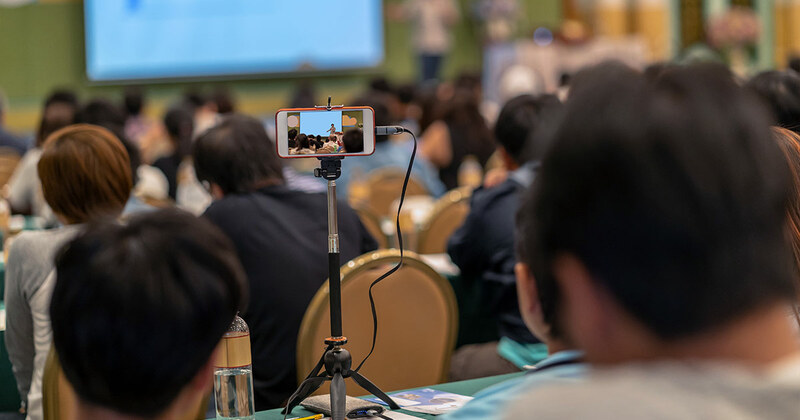 Most of the time, common live streaming video mistakes—poor sound quality and a broken (or unattended) chat function, among others—are easily avoided with careful advance work. Organizations new to streaming video should heed this advice from Jeff Irwin, customer success manager for IBM Watson Media. 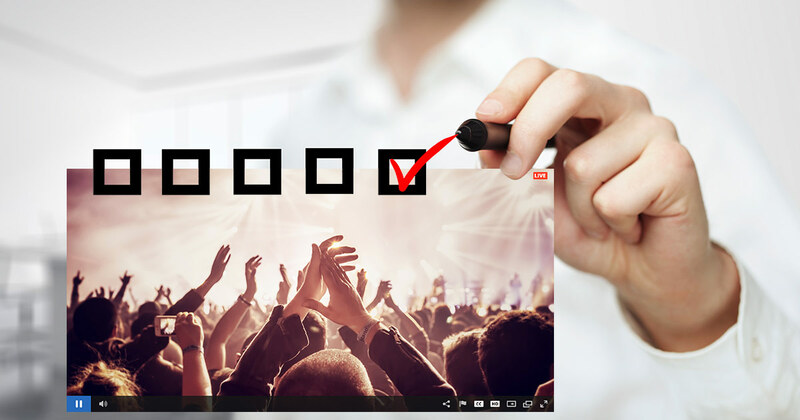 In the process of helping customers implement and manage streaming video, Irwin has identified common mistakes that stand in the way of streaming events and their viewers. So follow these 13 tips to avoid any unlucky mishaps on your next broadcast. Note that this list assumes that you are using a platform that is scalable, able to reach large audiences without crashing, and is mobile friendly, having adaptive bitrate delivery. If not, these would be priorities as well. 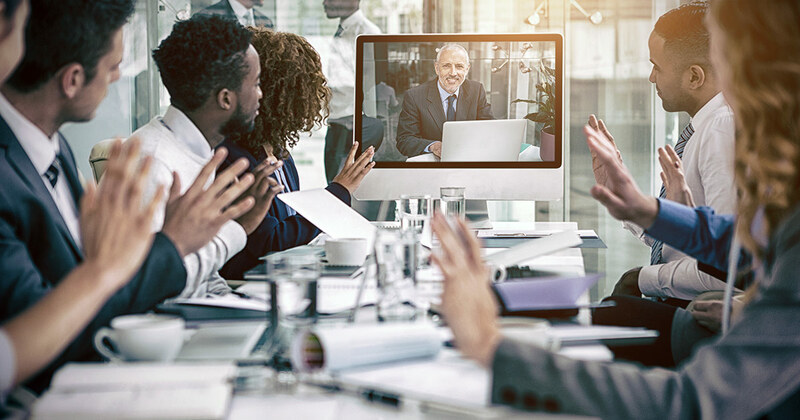 There’s a gold mine of data in live video streams — data that can guide communications programs and help organizations refine future presentations. Important engagement clues are buried deep in the data: How long are viewers actually tuning in to company video? Are they responding to calls to action? How often are they engaging? During any live stream, metrics are key for assessing performance, spotting trends and honing everything from a video’s message to its quality. Here are four impactful (and often overlooked) data points to collect from your live video analytics to get a complete picture of the event’s success. 71% of executives describe distributing video without harming the corporate network as a top priority purchase decisions in streaming technology. Video, especially live video where large simultaneous audiences can occur, is a very bandwidth intensive process. Without a proper delivery strategy in place, it can easily compromise the network, halting other activities that might require network bandwidth. So what does a proper strategy look like? Well it often includes an ECDN (Enterprise Content Delivery Network) solution. This article tackles this topic of ECDN provider features and how to find the best solution for you. It will arm you with a better understanding of features that are out there to help you start to build a checklist of what’s important based on your needs and scope out your optimal setup. This includes considerations like ease of use and monitoring capabilities alongside the different types of available solutions, including efficient delivery over unicast networks and multicast options. For those looking for even more information on this topic, including comparing unicast, multicast and P2P options along with firewall considerations, download our Internal Video Delivery Without Bottlenecks eBook. Why do you need an ECDN provider? Is unicast or multicast preferred? Whether content owner or service provider, the amount of time it takes to make content available in the required formats has consistently and significantly decreased. Today’s status quo is 24 hours or less for non-live broadcast offerings; however in many cases customers need it in less than six hours . This means that a finished “program” is transmitted via file-based terrestrial IP from a post house in Los Angeles to New York where it is then transcoded, packaged, and distributed. It’s not unusual for there to be 300 aggregation points (e.g. post houses and facilities from around the world), packaged into 150 different format permutations, and distributed to at least 100 worldwide partners. This article talks about how to intelligently manage and distribute content to virtually any platform or screen—multiplied by the power of Watson. It includes an example around the logistics of VOD and OTT distribution and how it can function as part of a larger workflow as well. For more strategies and information around managing large libraries of content, also download this Video Metadata: Management and Tools white paper.